French executives indicate they will ramp up investment in commerce technology in the medium-term, with anticipation that online purchases will make up more than a quarter of their sales. Key challenges include limited or disjointed insight into the customer, data privacy and security, and inflexible or complex business processes. 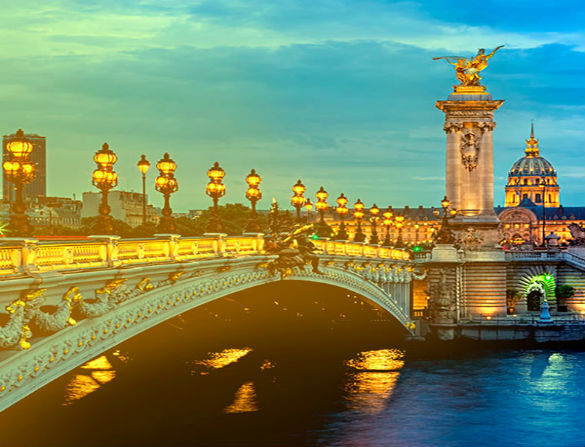 Forty-eight percent of decision-makers for French companies expect to see a significant increase in their level of investment in commerce technology, while 43 percent expect to significantly increase their investment in innovation in eBusiness. Executives found that while product reviews maintain high influence when converting customers online, quality content also performed well. Angelo leads consumer goods for Accenture in Europe. Sohel helps global clients design, deliver and run the best customer experiences on the planet by leveraging creative insight, business consultancy and next generation technologies at scale. Jim has over 15 years’ experience creating cutting edge thought leadership. CPG companies run the risk of losing relevancy to their customers if they don’t become a modern enterprise. Our expertise in eBusiness can help companies make the pivot. CPGs must play to win in eCommerce. Here’s how. See how we helped the brand develop its eBoutique.